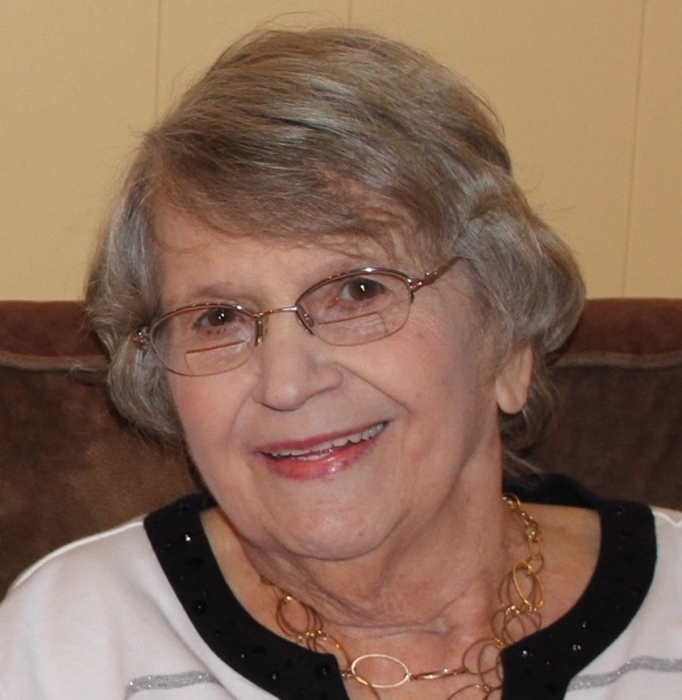 Mishawaka- Jacqueline Joanne Schuster, 79, passed away on Thursday, January 31, 2019 at St. Joseph Regional Medical Center in Mishawaka. Jackie was born on April 4, 1939 in South Bend to Chester and Mary (Gawrysiak) Lewinski. She was preceded in death by her parents and a sister, Barbara Gore. On September 12, 1959 in St. Stanislaus in South Bend she married Thomas Schuster. Surviving are her loving husband, Thomas; children, Mike (Kathy) Schuster of South Bend, Mary (Rob) White of Simi Valley, CA and Jim (Wendy) Schuster of Mishawaka; eight grandchildren, Dan (Laura) Schuster, Randy (Rachel) Schuster, Joe, Bo and Luke Schuster, Jordan Rutherford, Delanie Thomas and Cooper White; two great grandchildren, Hannah and Henry Schuster and a sister, Janice Luczkowski. The family will receive friends on Monday, February 4 from 4 to 7 p.m. in Hahn Funeral Home, 505 W. 8th Street, Mishawaka. A brief remembrance will follow at 7 p.m. in the funeral home. The family requests that in lieu of flowers, memorial contributions be made to the charity of the donor’s choice.